Anita Root served in Thailand(122) from 2010-2012 in the Community Based Organization Development program. Anita was fortunate to have a very welcoming community with a lot of support for various projects - one of her favorite projects was a weekend HIV/AIDS awareness camp with about 40 youth from her community. Currently, Anita is the Director of Product Development at Go Next, a Twin Cities based tour company. 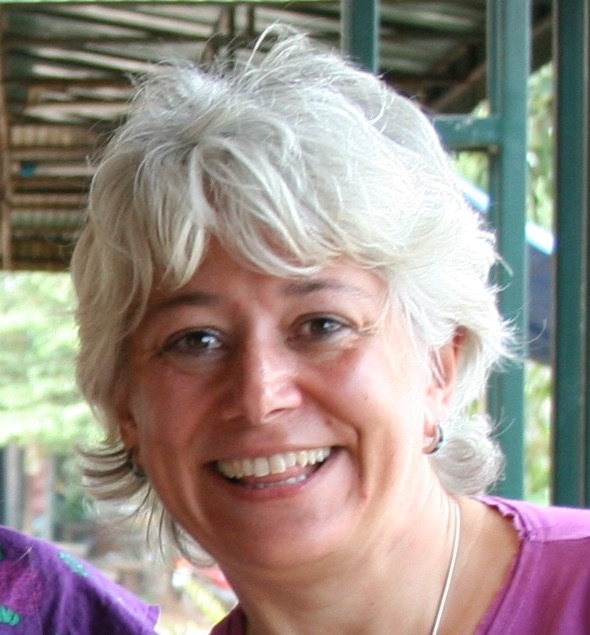 Anita joined the MNRPCV board in 2013 and has been responsible for fundraising, primarily coordinating the annual International Peace Corps calendar sales efforts. Annually, an International Peace Corps calendar is developed our by fellow RPCV friends in Wisconsin. Each year, the calendar contains spectacular photos as well as a personal reflection from the PCV/RPCV photographer. Proceeds from the International Peace Corps calendar sales are used to support the efforts of currently serving Minnesota PCV’s, Minnesota RPCV’s continuing their Peace Corps work and organizations supporting other worthwhile endeavors. Anita also coordinates fundraising Dinners (lead by the fabulous Christi Williams) which are another significant source of revenue that supports the overall mission of the MNRPCV Board. Anita feels compelled to raise funds so the MNRPCV community can “pay it forward” and support worthy projects for our Peace Corps colleagues around the world. ​In 2017, Anita plans to explore fundraising opportunities with the Guthrie Theater. Any fundraiser ideas are welcome, so please forward any and all suggestions to Anita at fundraising@mnrpcv.org.